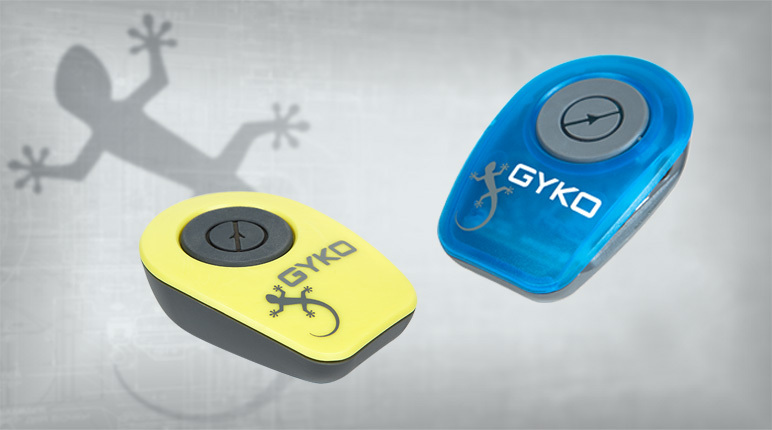 GyKo is the ideal tool for those who want to receive an objective evaluation of the human movement analysis in a quick and intuitive manner without any reduction in precision of the data measured. 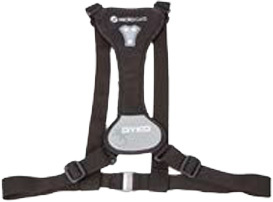 Gyko is supplied with a range of supports (vest, belts of various sizes and a magnetic support) for optimum positioning and securing of the device. 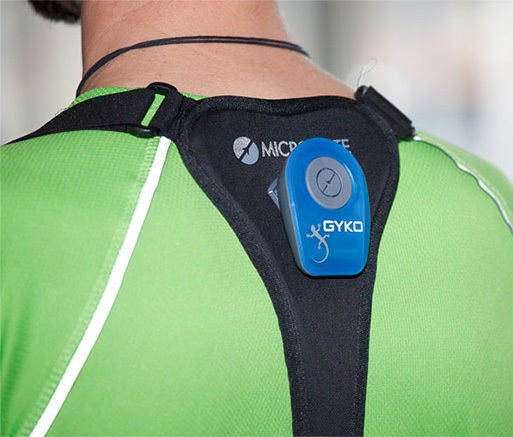 Gyko is capable of providing data measurements up to 1000 times per second (1 kHz). to measure the linear accelerations to which the device is subjected. to measure the angular velocities of the device. to measure the magnetic field to which the device is subjected. 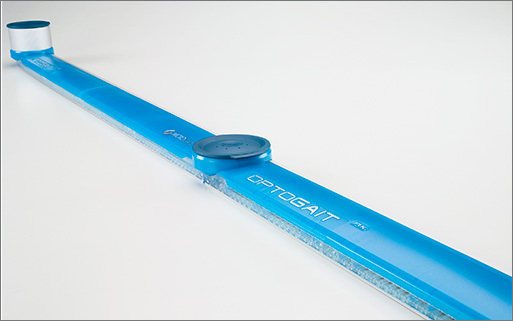 provides real-time measurements directly to the PC via the Microgate software. data can also be acquired, using a MicroSD memory card. simplified data processing and interpretation. 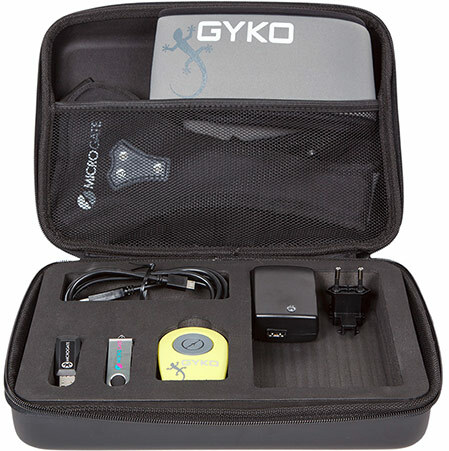 GyKo offers services that can be compared to the industry gold standards, but its ease of use and data display make it a much more practical tool. The gait analysis is one of the most widely used methods to determine any disorders of the nervous and/or musculoskeletal system. 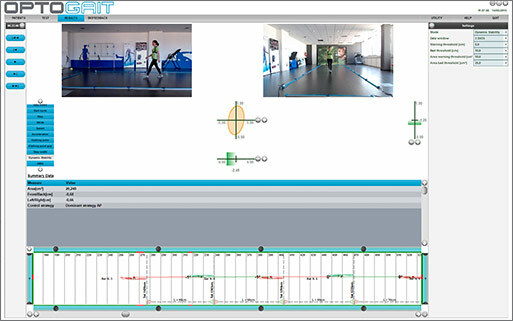 With Optojump Next and OptoGait you can estimate the space-time parameters of the gait and isolate individual phases of the step, then accurately describe the behavior of the lower body. 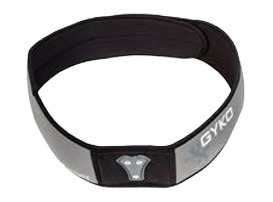 When positioned below the shoulder blade, Gyko complements the measurements taken on the ground with the kinematics of the trunk, in such a way as to concisely highlight their dynamism, stability coordination. Main directions and breadth of the movement of the trunk. Upper Phase Coordination Index (UPCI) that describes coordination in the rotation of the trunk. Phase difference between the lower body and the upper body. RMS, Harmonic Ratio and Harmonicity index describing gait stability. Vertical jump analysis has always been a widely used method for evaluating lower limb muscle strength. 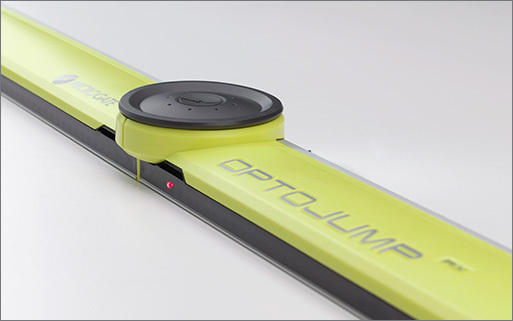 OptoJump Next and Optogait provide quantified, objective measurements of the main parameters of a jump, such as flight and contact time. 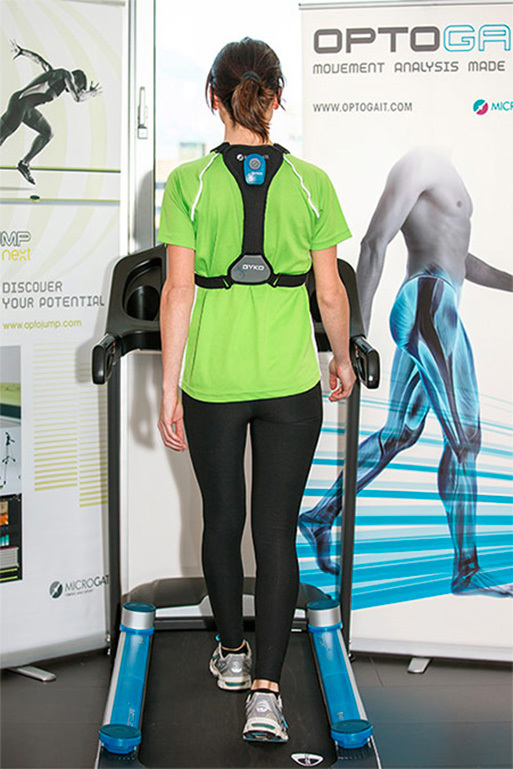 Postural analysis is frequently used to evaluate the stability and balance of a subject standing still and upright. Gyko enables you to determine - quickly and easily - the best-known indexes of body sway, and view a projected graphic representation of them. 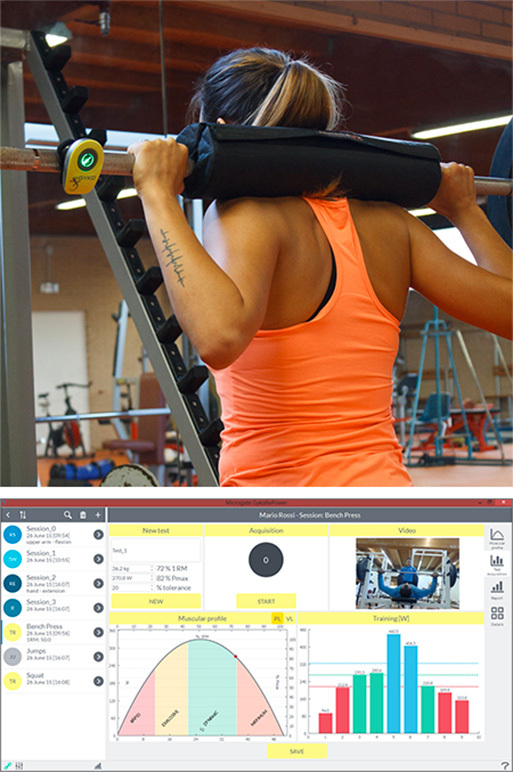 The Power section of the RePower Software is specifically designed to evaluate and monitor sporting performance, particularly in relation to the analysis of muscle strength and work on its development. 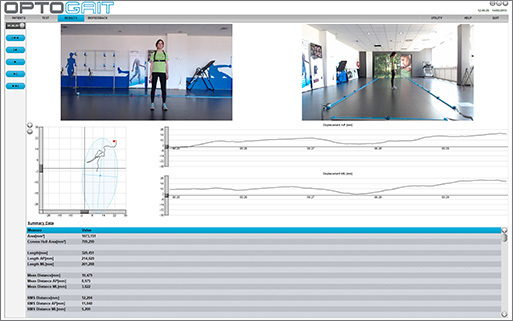 The Power section is aimed at anyone who wants to add a scientific basis to their sports training, through the quantitative and therefore objective evaluation of motor tasks. GykoRePower combines the requirements of accuracy and reliability with technological innovation. In a few simple steps, GykoRePower provides essential information, accurately and repeatable, at the various stages of a sports training program, thus making it possible to monitor a sportsperson’s condition and compare their performance over time. By measuring the force imparted to a load, the system is able to measure the power exerted during a specific exercise. The system is therefore capable of calculating a sportsperson’s muscle profile and dividing it into the various categories of muscle fiber recruitment (rapid, explosive, dynamic and maximum). On the basis of this profile, trainers can then draw up personalized training programs with specifically tailored load and power levels, and monitor their trainees’ progress during exercise. 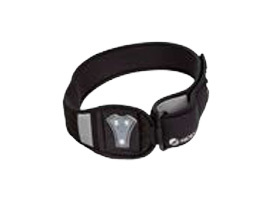 The Power section also enables sportspeople to manage their own training by means of real-time visual and audible biofeedback on the correct performance of the exercise with respect to the goals set (work area). 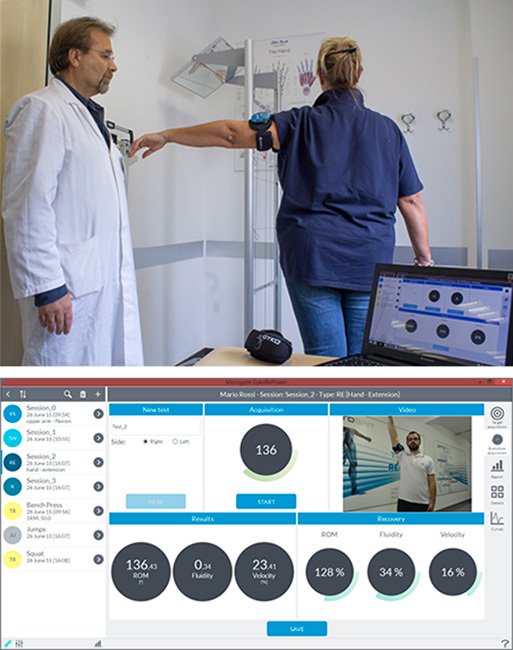 The Rehab section of the RePower Software implements protocols for the evaluation and monitoring of joint and muscle functionality when rehabilitating a certain section of the musculoskeletal system. A traumatic event involving the musculoskeletal system forces the individual to a period of immobilization. During the rehabilitation process, the therapist’s task is to help restore patients’ muscle strength to a level at which they can resume their normal daily activities (walking, going up stairs, running, etc.). It is therefore essential to be able to evaluate patients’ muscle strength objectively, because this is the only basis on which you can draw up a personalized training program and continually monitor its effectiveness. 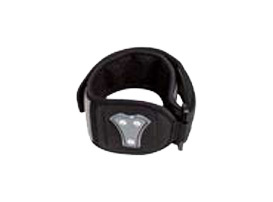 trace and report the subject’s recovery throughout the rehabilitation process. 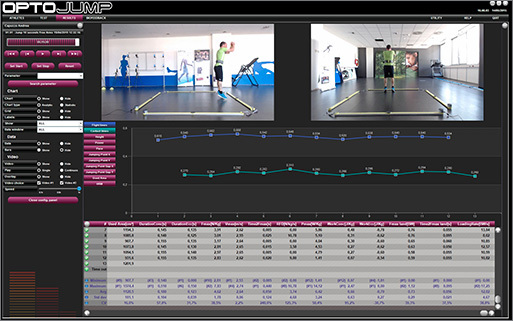 Knowing the eccentric and concentric components, in addition to the other data supplied by OptoJump Next, completes the vertical jump analysis. 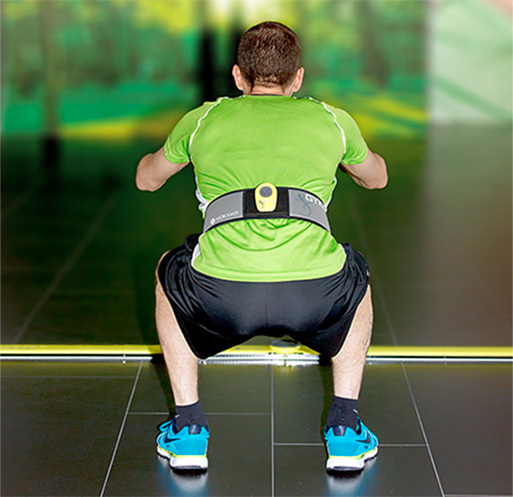 For Microgate, a company with more than 25 years of experience in athletic timing systems, training and research, in contact with the most advanced international development centres, are an absolute priority. Microgate's company policy has always been focused on the design and implementation of high quality products that have a high technological content and provide high levels of performance, and for this reason is ISO 9001 and ISO 13485 certified. Fill out and submit the form, you will be contacted shortly! I have read the privacy notice regarding data processing in accordance with Italian legislative decree 196/03. Microgate Corporation. All rights reserved.